Deep Ayurveda® offering Ayurveda Training Course for any individual person , ayurvedic doctor orHealth professional, who want to learn the basic principle of Ayurveda. Ayurveda clinical training program is a skill development program with the primary focus on the way how we can stay healthy and how we can treat a lifestyle-related disorder or chronic disease. It’s a complete practical training in Ayurveda especially for fresher ayurvedic doctors, Naturopath, Yoga Instructor or any individual. The main objective of Ayurveda Training Course is to strengthen the clinical skills of Ayurvedic Graduates and basic for any individual who want to stay healthy by adopting Ayurveda. 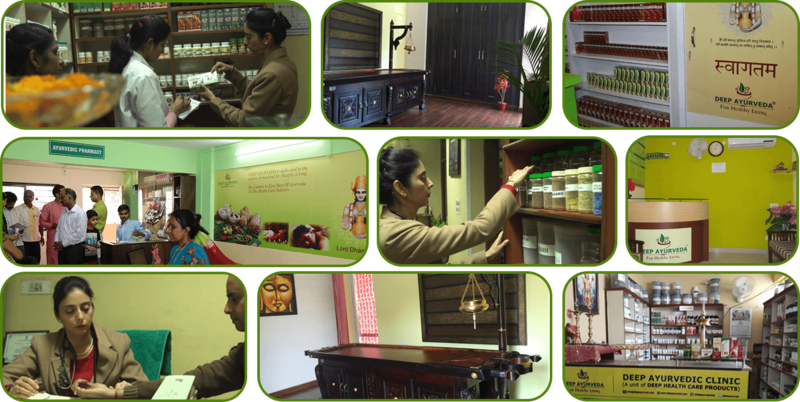 To educate with practical knowledge and skills for setup & running of Ayurvedic wellness centre successfully. To provide in-depth knowledge on monitoring and management of herbal supplement for life style disorder. To build up the confidence of Ayurvedic Graduates while assisting them in promoting ayurveda & help them to excel in their respective field. To identify and answer the major challenges to use classical medicine during ayurvedic practice. BAMS Doctors / Internship students / final year students/ Health Worker/ B-Pharma/Naturopath/Yoga Instructor or Any individual can apply.